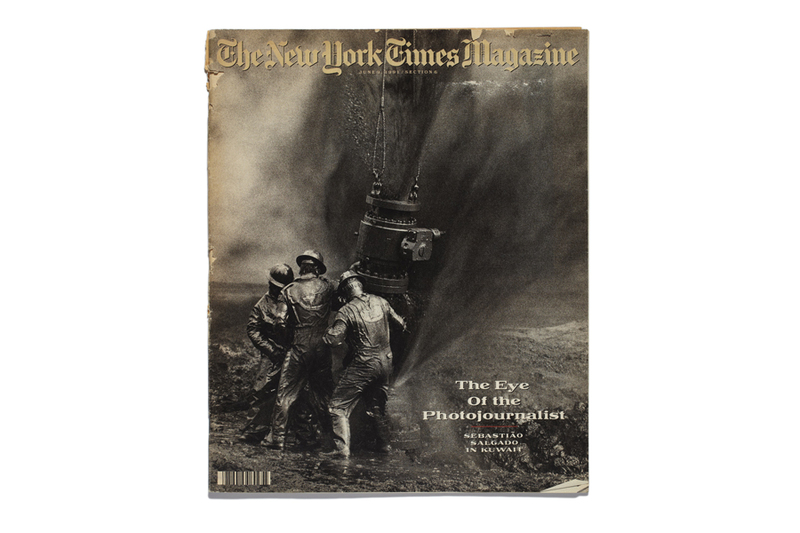 For over thirty years, the weekly New York Times Magazine has shaped the possibilities of magazine photography, through its commissioning and publishing of photographers’ work across the spectrum of the medium, from photojournalism to fashion photography and portraiture. 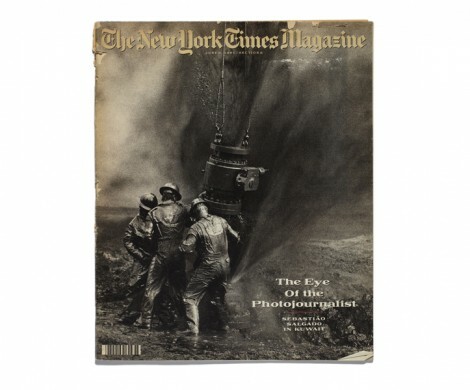 In this exhibition, focusing primarily on the past fifteen years, long-time New York Times Magazine Photo Editor Kathy Ryan provides a behind-the-scenes look at the collaborative, creative processes that have made this magazine the leading venue for photographic storytelling within contemporary news media. The exhibition is comprised of eleven individual modules, each of which focuses on a notable project or series of projects that have been presented in the pages of the Magazine. 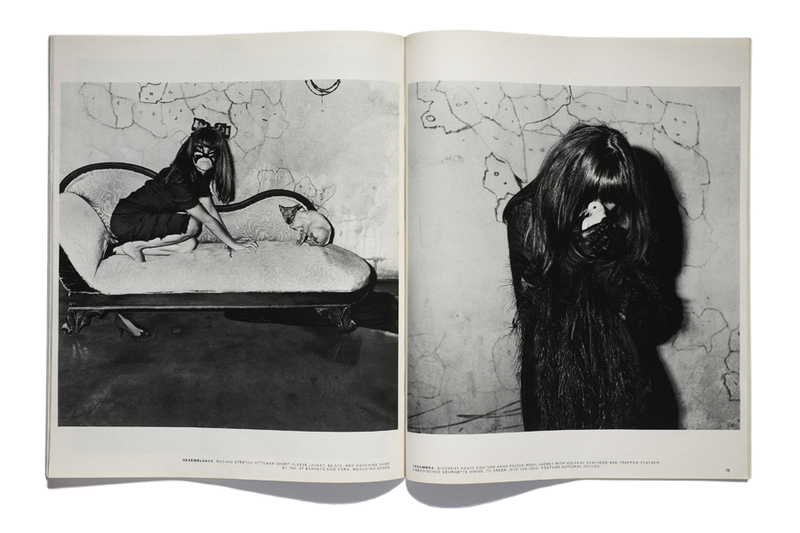 While by no means comprehensive, the projects featured here mirror the Magazine’s eclecticism, presenting seminal examples of reportage, portraiture, as well as fine art photography. The Magazine’s collaborative methodology is revealed from initial idea to the published page, and, in some cases, continues beyond magazine publication, when an exploration that began as an assignment has become a part of a photographer’s ongoing work. Nan Goldin, Roger Ballen, Lee Friedlander, Malic Sadibé, Gregory Crewdson, Simon Norfolk, Paolo Pellegrin, Andres Serrano, Steve McCurry, Taryn Simon, Sebastião Salgado, Gilles Peress, Annie Leibovitz, Philip Lorca di Corcia, Mary Ellen Mark, Thomas Demand, Jeff Koons, Alfred Seilad, Lynsey Addario & Elizabeth Rubin, Jeff Mermelstein, Carolina Salguero, William Wendt, Richard Burbridge, Lisa Keresi, Inez Lamsweerde & Vinoodh Matdain, Rineke Dijkstra, Ryan McGinley, Helen van Meene, Chuck Close, Lillian Bassman, Abellardo Morell, David Amstrong, Edward Keating, Michael O’Neill, Lyle Ashton Harris, Giorgia Fiorio, Lars Tubnjork, Mitch Epstein, Jack Pierson, Nancy Siesel. 6.06 (Thu): 6 pm. – 10 pm. 7.06-16.06 (Mon-Sun): 11 am. – 8 pm.